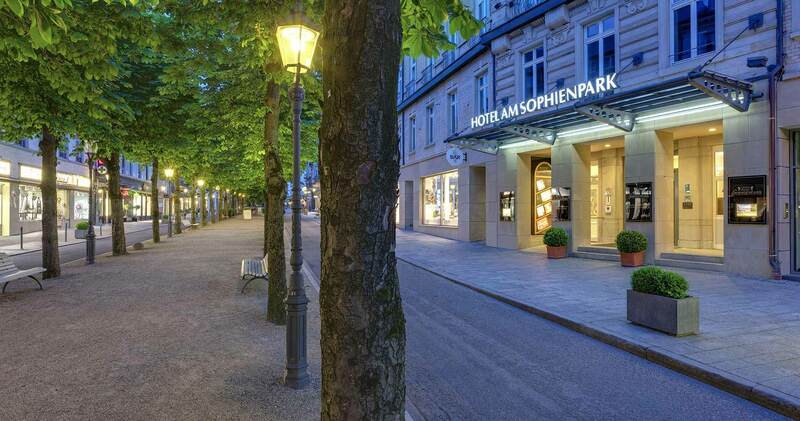 Ideally situated in the heart of this famous spa town and with an own private park, the Hotel am Sophienpark is a remote place to stay. Feel warmly welcomed! 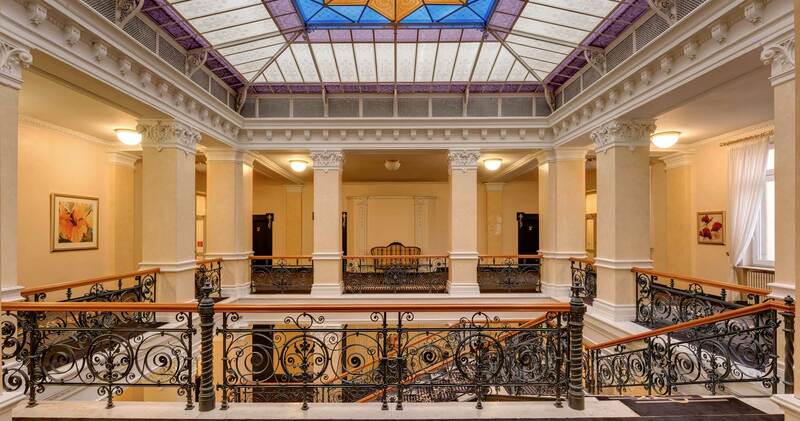 The thermal spas like Caracalla Therme and Friedrichsbad, Kurhaus and Casino, Kongresshaus, museums and shopping areas are in a short walking distance. A great selection of top restaurants, cafes and bars can be reached within a few minutes. When does a guest start to feel good in a hotel? When he enters his room? When he enters the hotel? When he gets out of his car in front of the hotel? 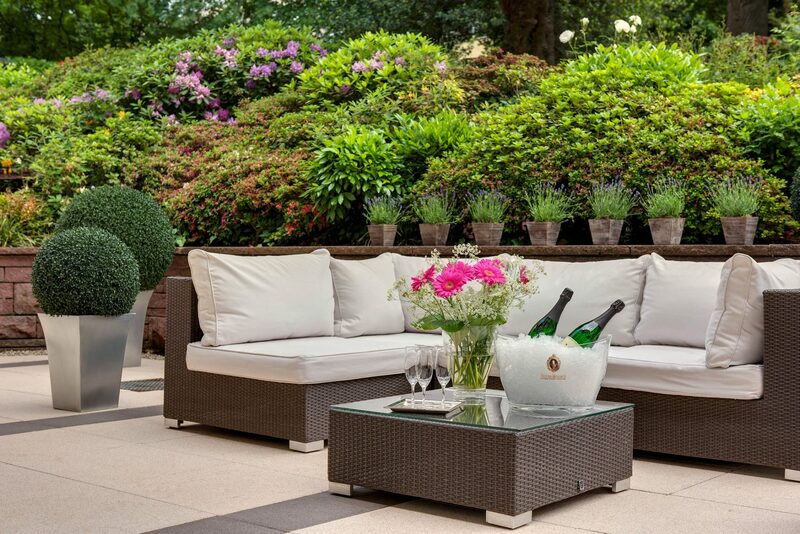 We invite you to come in right now and feel just as good on our virtual pages as in the suites, rooms and apartments of our privately run hotel in the city center of Baden-Baden. 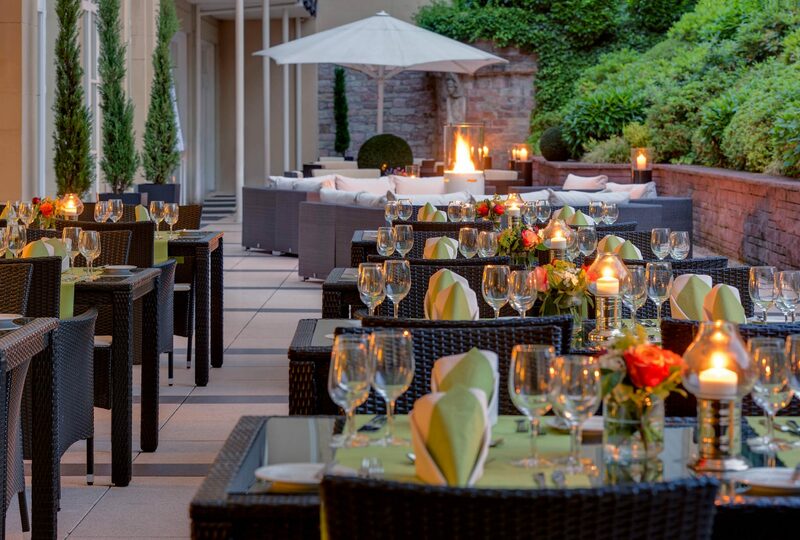 It´s a pleasure to provide you not only with all essential information about our suites and rooms, our apartments or the locations for your conferences in Baden-Baden, but also with information about living and enjoyment. 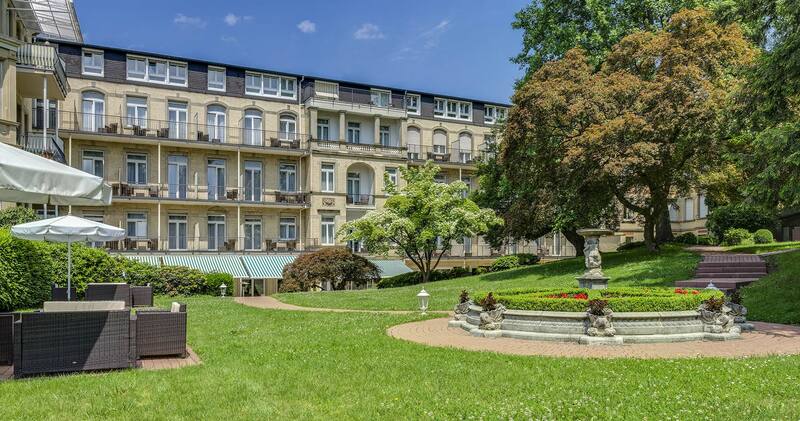 You discover both, a lot of facts about the world-famous baths and spas, the casino and the racetrack and much more what makes our city so unique. 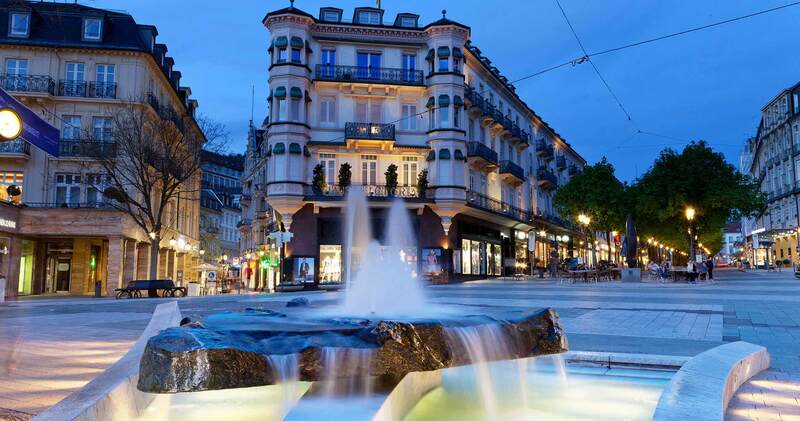 And further information about the numerous events in Baden-Baden that make the hearts of all who go for sports, leisure, high and pop culture, beat faster. Please contact us at any time by telephone or via E-Mail no matter whether you intend to reserve a room, suite or apartment (always for the best conditions) or quite generally desire more information. Please let us know if we can do anything for you. 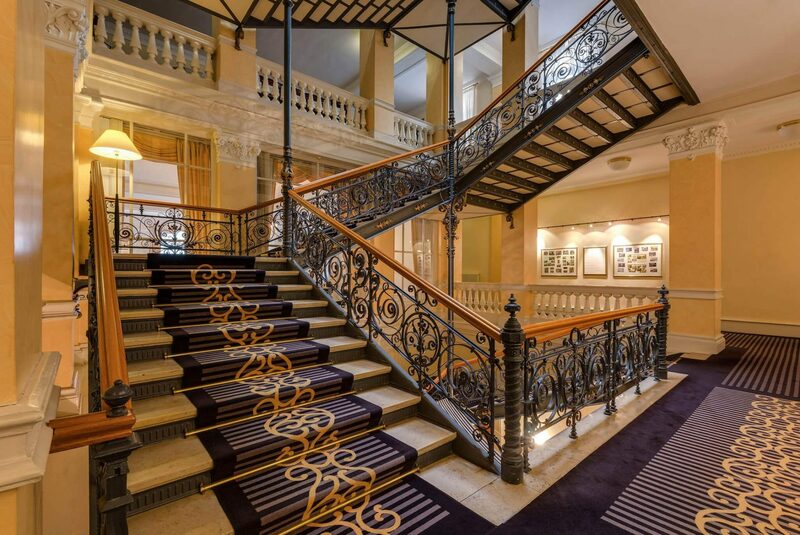 Otherwise, we now wish you a pleasant stay on our webpages and hope we soon welcome you personally at our Hotel am Sophienpark, your Hotel Baden-Baden Germany.